Video production in Essex definitely seems to be on the up, with a surge in activity amongst on-line marketeers, businesses and government institutions looking to exploit the power of video on their website, within their social networking platforms and in direct video marketing activities. Video is no longer just for larger corporations and businesses, but has fast become the marketing tool for organisations of all sizes. It’s not just about driving direct sales either, but is fast becoming the preferred method of delivering all kinds of information – be that news bulletins, instruction manuals, internal communications and any story which can be shared through this very engaging and highly effective medium. What’s all the interest in video production in Essex? Video production in Essex is proving so popular for a number of reasons. Firstly, Essex is booming – especially in areas surrounding Video Artisan’s studios in Loughton, Essex. Situated just inside the M25, we’re well within the London catchment area and are well positioned to serve businesses and organisations in Central London and beyond. With the UK’s motorway network on our doorstep we can be anywhere in the UK with ease whilst at the same time connected to Central London via Loughton Station which is on the London Underground Central Line. Video production is, and always has been, a very competitive service industry. Modern high definition cameras and technology are becoming ever more affordable – making it more and more accessible to everyone with a story to tell. Stepping just outside of the Central London video production industry our clients can save many thousands of pounds in production costs without losing any of the benefits of having a highly targeted and professionally produced film. 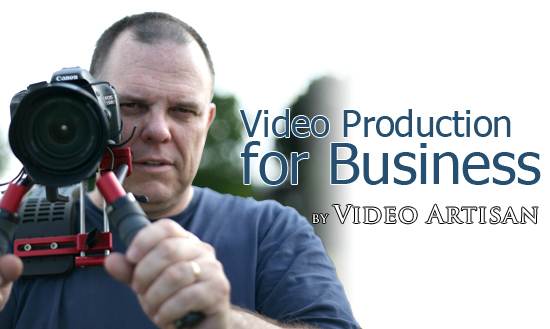 At Video Artisan you get London agency productions at out-of-town rates. Video production in Essex is therefore not about making compromises – but rather about making huge savings and yet still being able to tap into all the advantages that commissioning a video production can offer. We’re not just local though – and regularly travel throughout the UK and beyond to help our clients create video content which helps them achieve their goals. 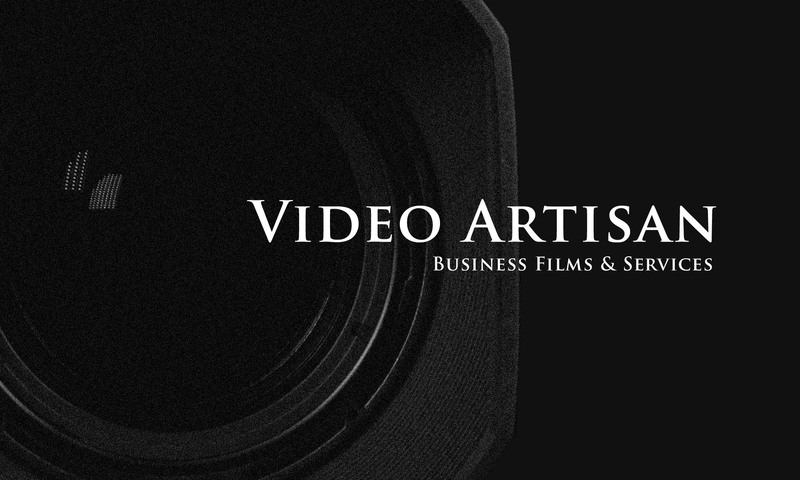 To find out how Video Artisan can help you to harness the power of video, and for a no-obligation appraisal and quotation, please contact us today.